We are now halfway through January, the end of the school holidays is nearing, and we still have some pretty sharp places teed up for you to take a look at. The Auckland and Wellington anniversary holidays are upon us, so we’ve profiled some popular getaway destinations to make the most of the long weekends. Pohutakawa-lined beaches are synonymous with the Coromandel, and by late January the crowds are thinning out. This seaside town makes a great base to explore the region and is a stone’s throw from Hot Water Beach and Cathedral Cove. 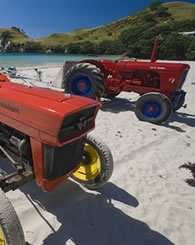 Boat and snorkelling trips leave daily from Whitianga too. New Zealand’s largest lake is a summer hotspot you’ll enjoy, whether it’s fishing, boating, soaking in hot pools, a round or two of golf, or hiking the Tongariro Crossing. 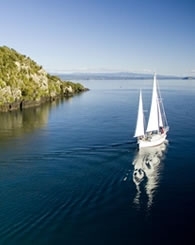 Consider taking a boat tour to check out the Maori rock carvings too, either on a sailboat, steamboat or catamaran – oh, the options! 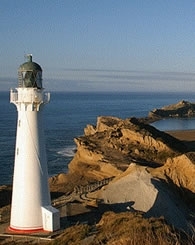 Aside from great food and wine, Wairarapa has a load to offer. The coastline of the Wairarapa is rugged and beautiful, the coastal village of Castlepoint enjoys a safe swimming beach, Pukaha Mount Bruce is home to the only white kiwi in captivity, and no trip is complete without a visit to the Tui Brewery. That’s all from us for now. 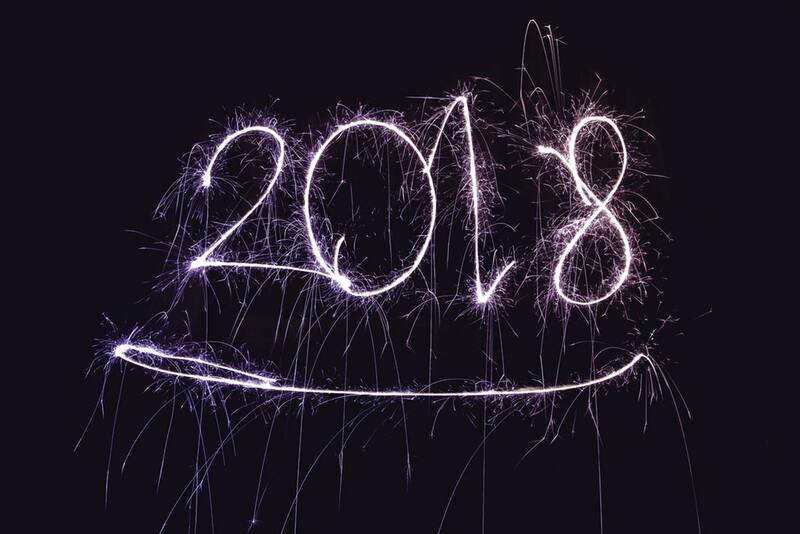 Enjoy the rest of the month ahead and here’s to an excellent 2018!